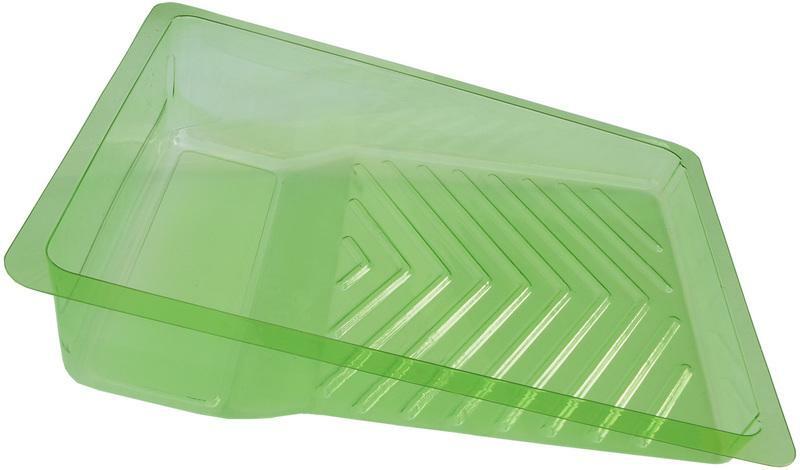 WIDE BOY BUCKET One piece green polypropylene construction Resists solvents and paint build-up Built-in roll off area for 18 inch rollers No tip design Heavy duty 5/16 in. 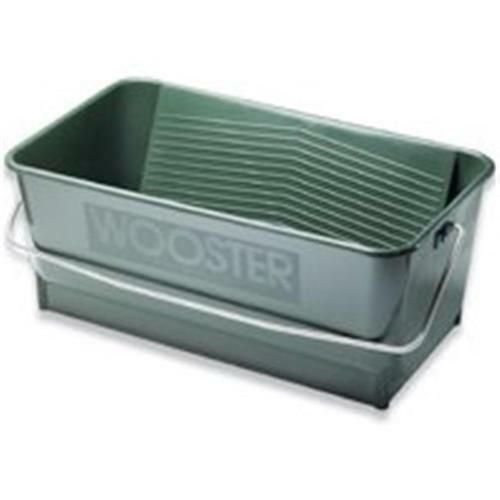 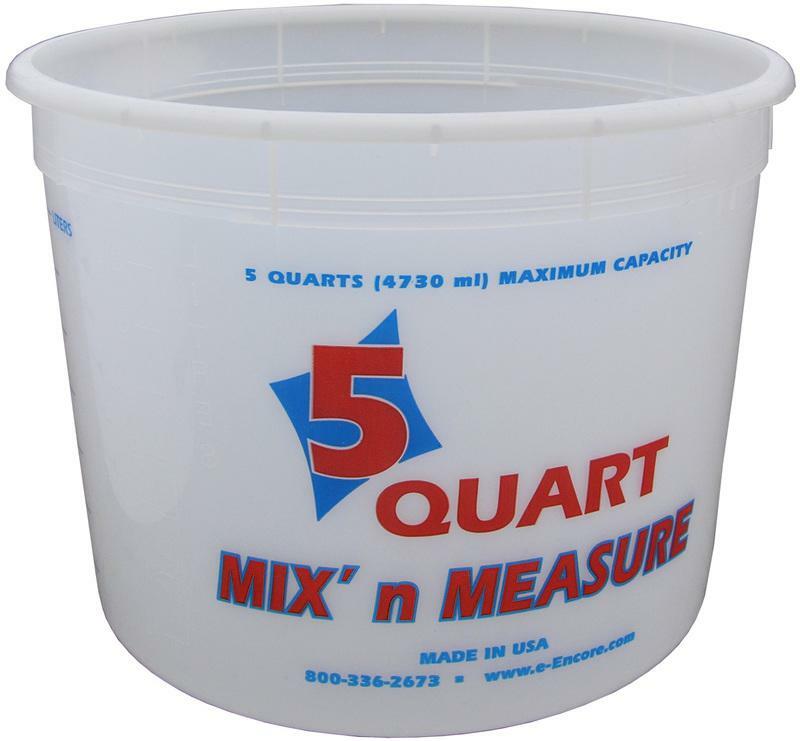 galvanized bail for moving 8614 WIDE BOY BUCKET SIZE:14x24x10 In. 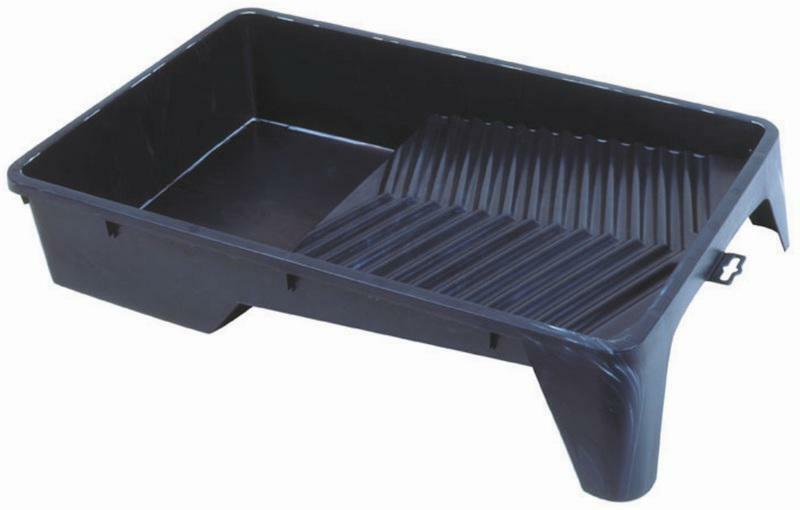 HEFTY DEEP WELL PAINT TRAY Heavy gauge bright steel Sturdy legs keep tray level Ribbed bottom Rust resistant 3 quart capacity R405 3QT 13 IN. 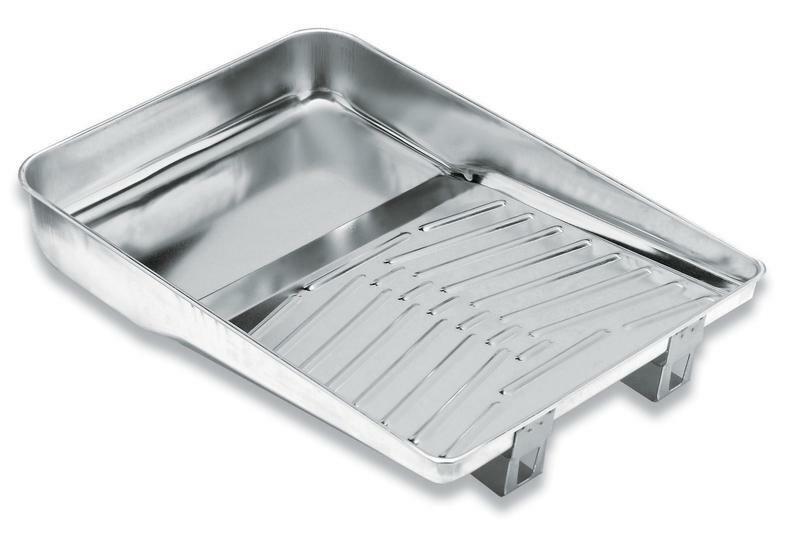 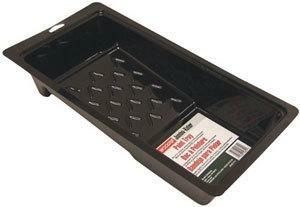 STEEL TRAY SIZE:14x11x3 1/2 In. 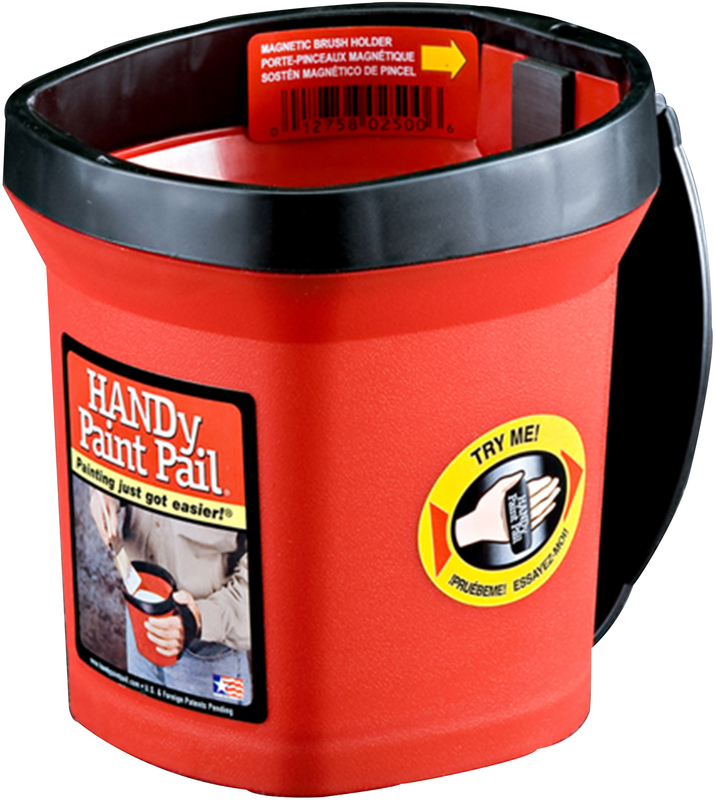 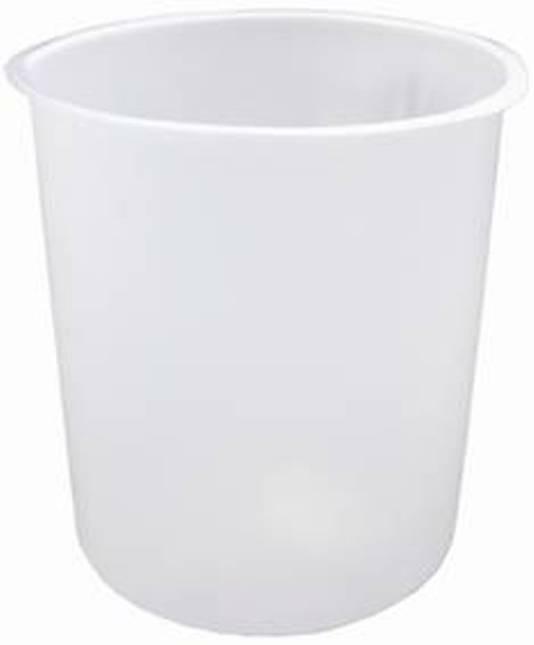 PAIL LINER For quick color changes Disposable for easy clean-up Keeps pails clean & reusable 05175 5G PAIL LINER SIZE:5 Gal. 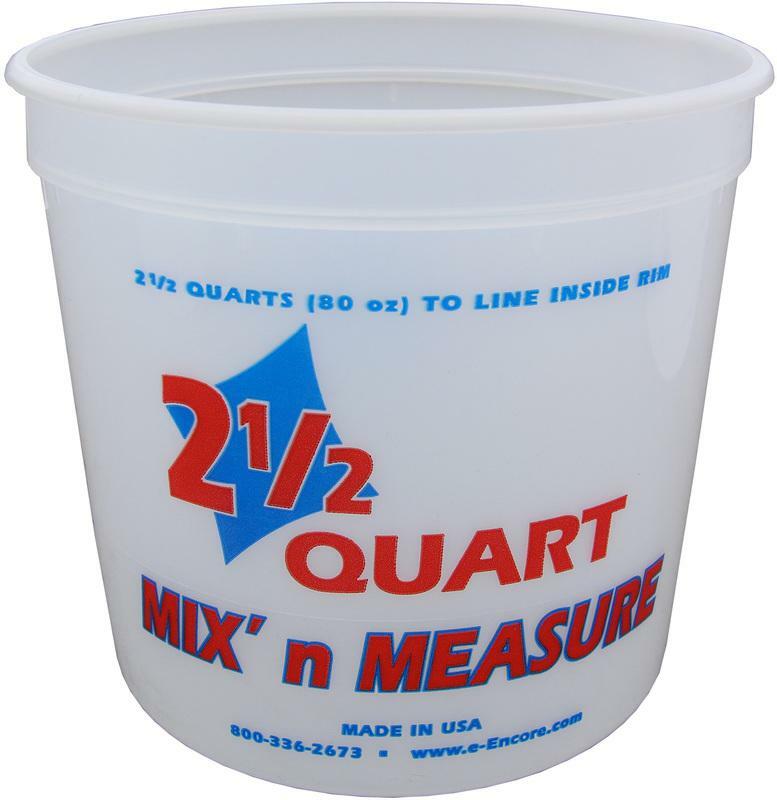 METAL BUCKET GRID 2-sided metal mesh grid 2GG 2G METAL BUCKET GRID SIZE:2 Gal. 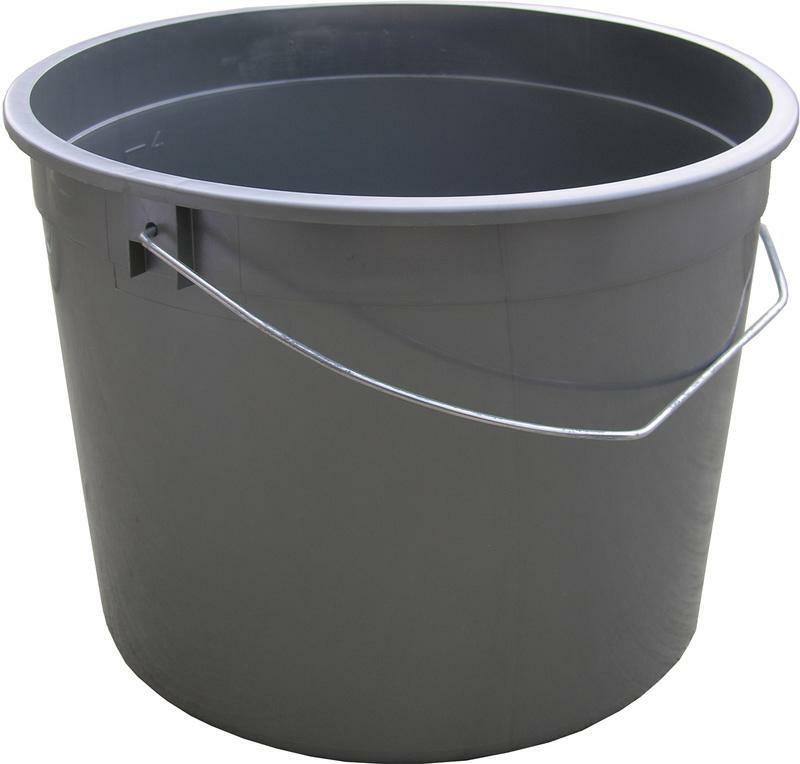 METAL BUCKET GRID 2-sided metal mesh grid 5GG 5G METAL BUCKET GRID SIZE:5 Gal. 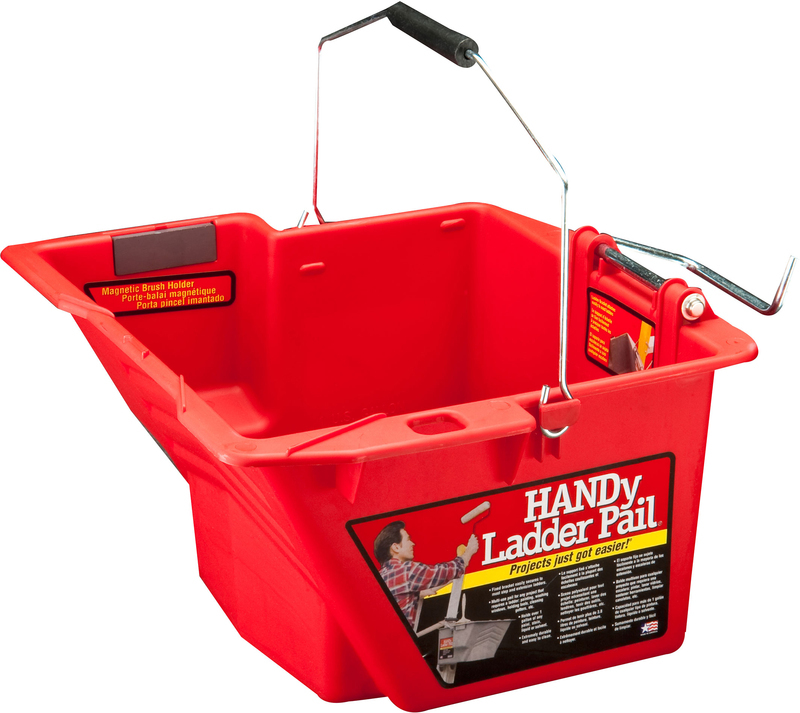 METAL PAINT TRAY Rust resistant bright steel finish Durable welded legs keep tray level Ribbed bottom R402 11 IN. 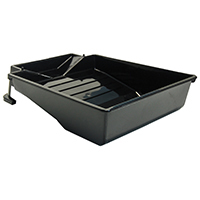 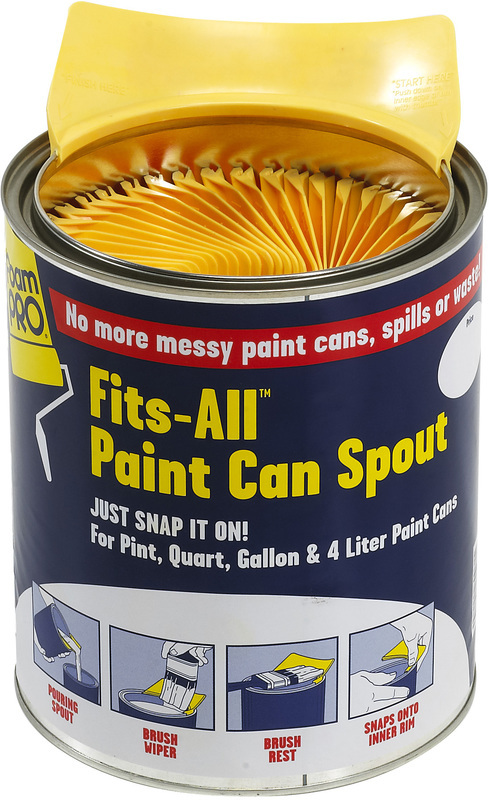 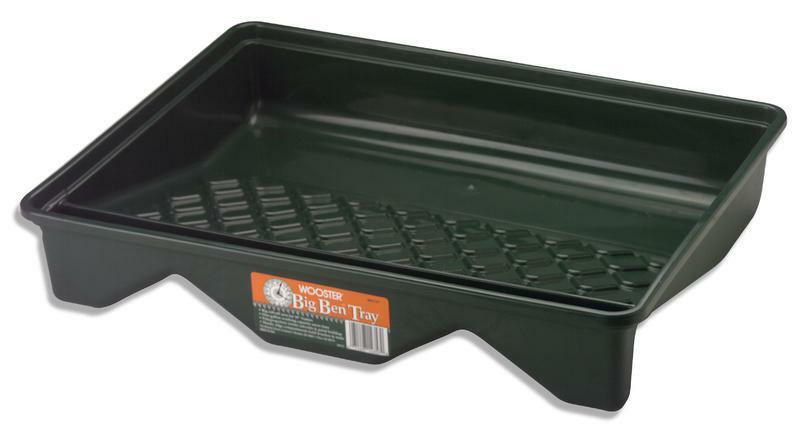 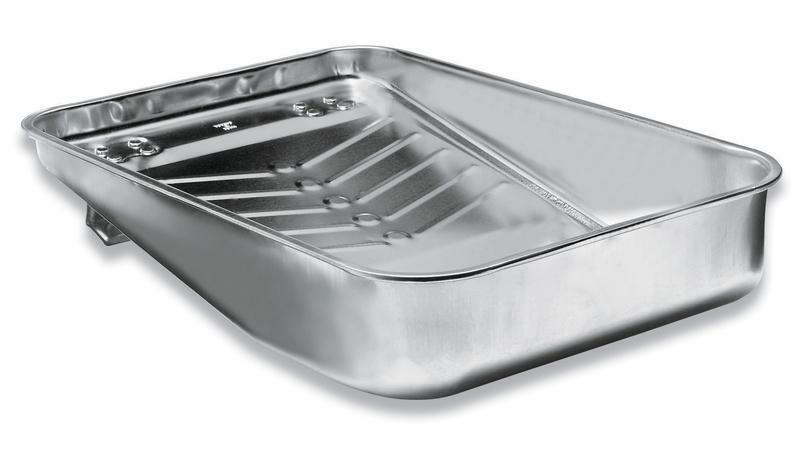 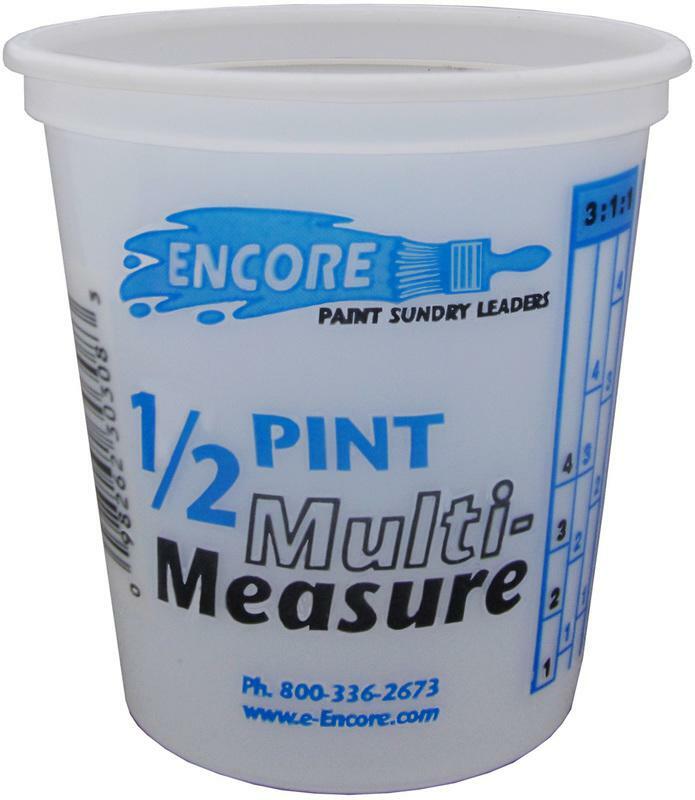 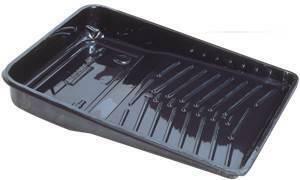 METAL PAINT TRAY SIZE:11"
PROMOTIONAL PLASTIC BUCKET, 5 QT. 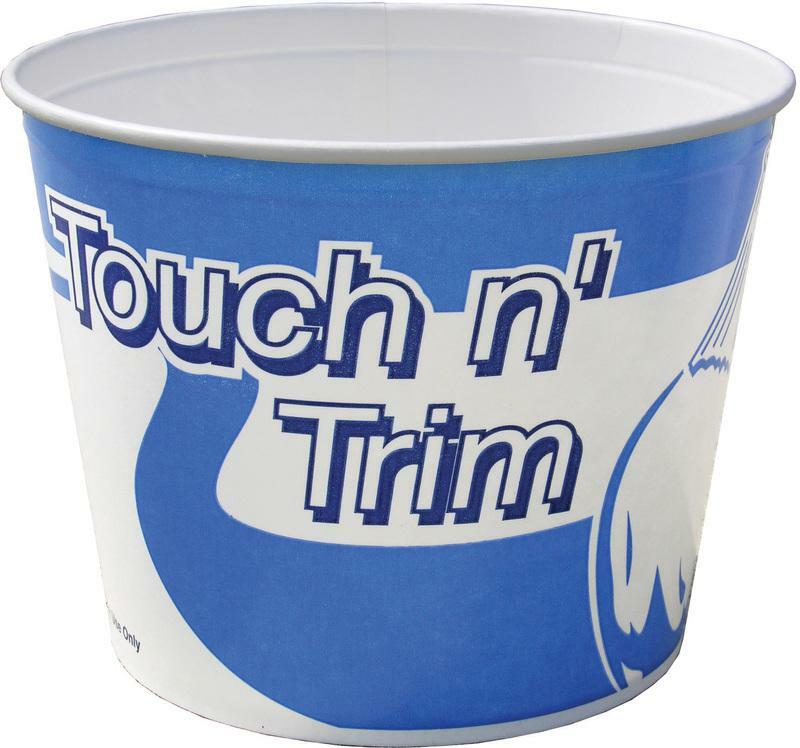 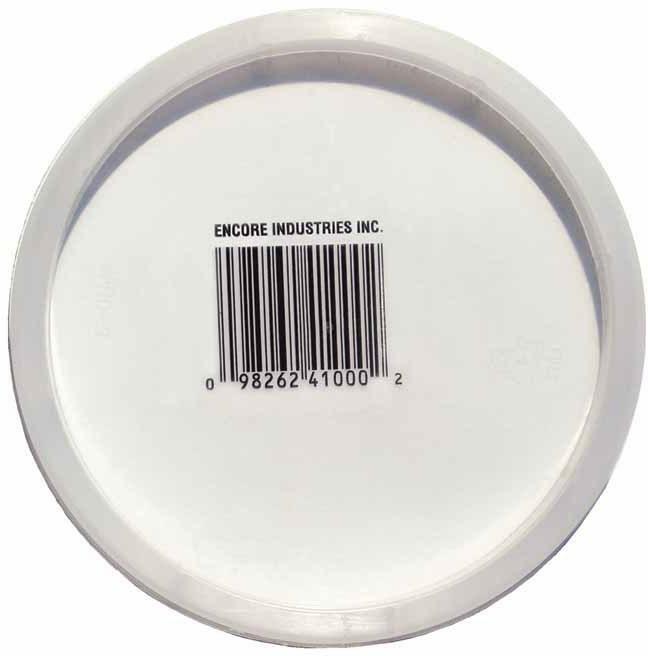 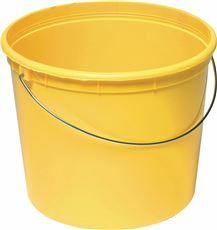 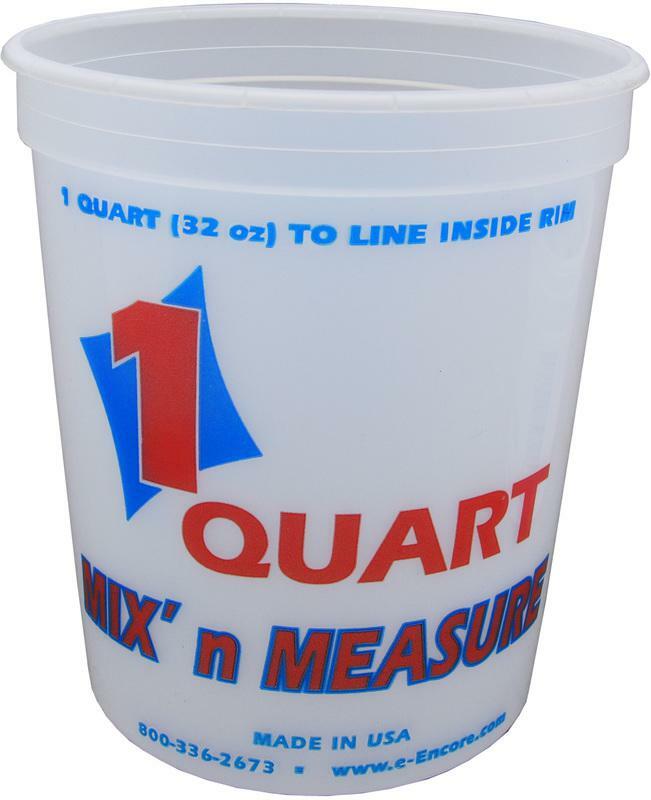 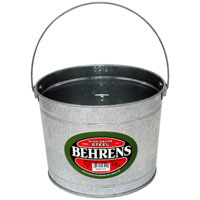 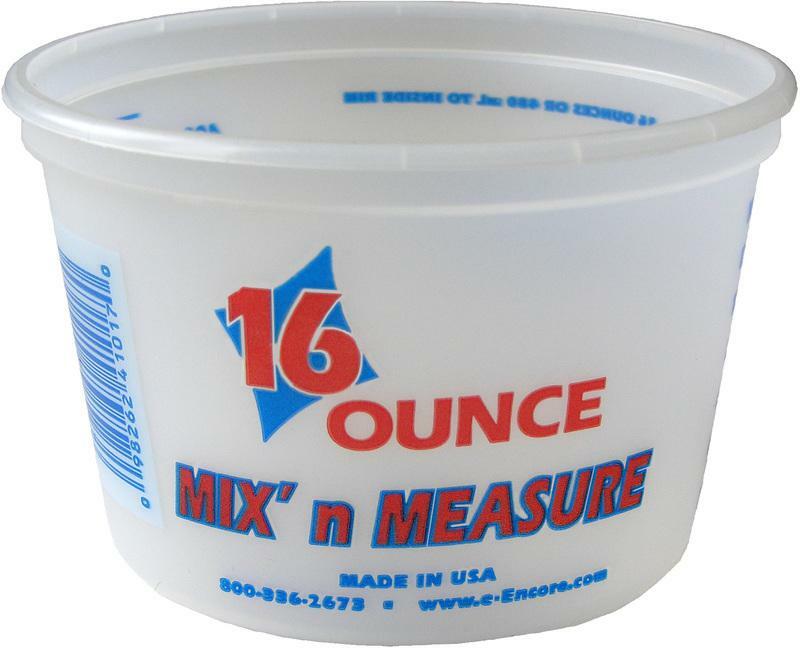 PROMOTIONAL PLASTIC BUCKET, 5 QT. 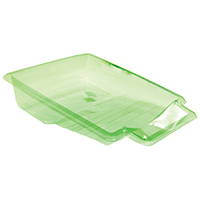 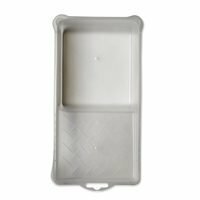 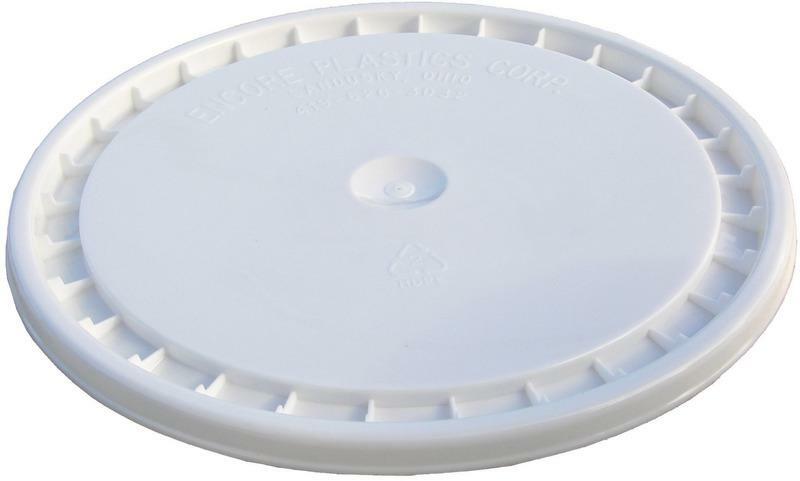 SNAP-ON LID For dry, lightweight products Non-gasket cover is easily removed & resealed 53000 3.5G & 5G SNAP ON LID SIZE:3.5 & 5 Gal.